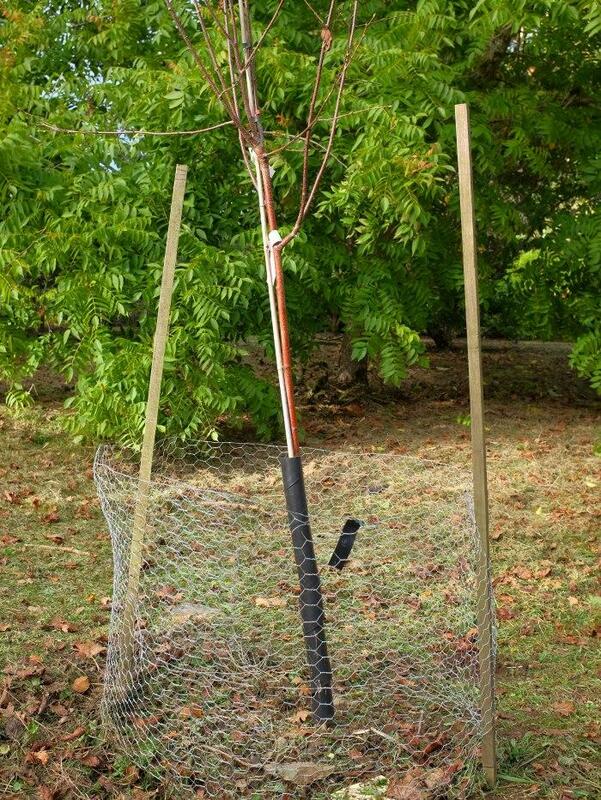 Essential small/young tree protection from vermin and strimming. This pack includes 5 x 90cm canes and 5 x 90cm spiral guards. Includes instructions. Not suitable for H/Std trees.